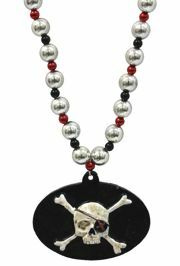 Only customers who&apos;ve bought Skull and Cross Bone Medallion Bead are allowed to review this product. 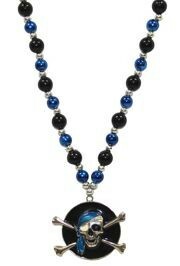 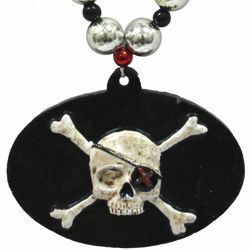 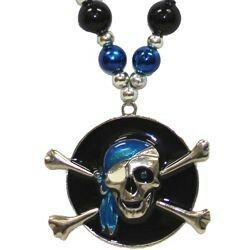 This bead is perfect for pirate lovers with it's menacing skull and cross bones medallion. 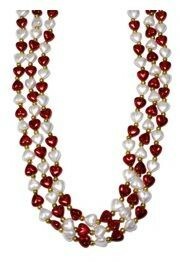 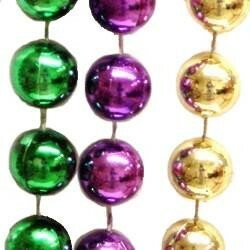 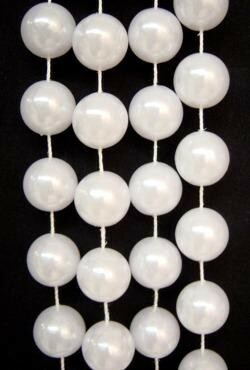 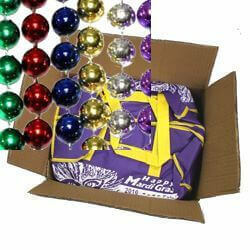 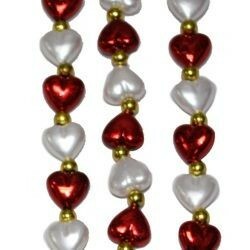 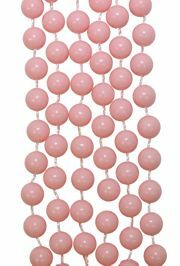 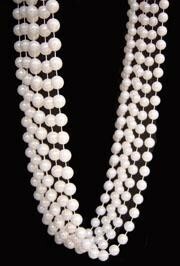 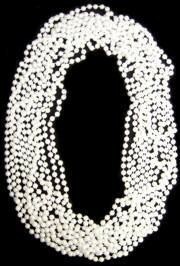 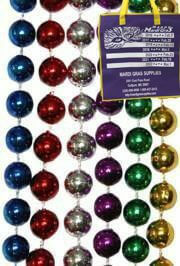 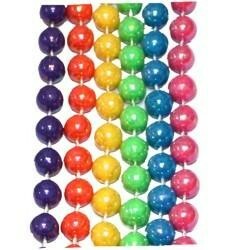 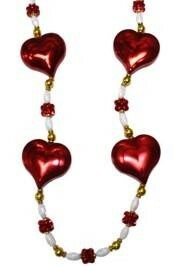 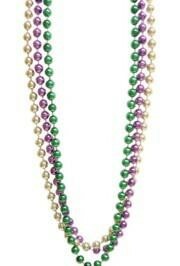 It makes a great Mardi Gras and Gasparilla throw bead. 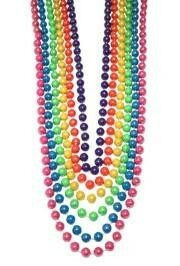 Use it at luau and pool parties as well.